One couldn’t find a plant stranger or more interesting than cistanche. Named for its scientific title (Cistanche spp. ), this desert denizen also goes by the names rou cong-rong in Chinese, and perhaps the more fitting “ginseng of the desert” in English. And the ginseng comparisons are endless! Still, a peek at a picture of the plant in real life will make one realize how truly different the herb really is. Very much unlike ginseng, cistanche has no chlorophyll. In order to survive, it grows near the roots of other plants, sapping up nutrients, water, and energy from them as a parasitic plant. While ginseng grows in thick forests under shady canopies, photosynthesizing its own energy, cistanche grows in arid, open deserts. But a lot like ginseng, cistanche varieties are endangered and in short supply, making their healing benefits all the more precious. The Chinese variety (Cistanche deserticola) is especially imperiled—though fortunately, there are plenty of species of the plant under the genus Cistanche that grow all over the world. A PLANT THAT STEALS ENERGY FOR ITSELF? WEIRD! With where and how it grows, cistanche is truly unique. Such a bizarre plant, however, can still be considered quite beautiful. The herb is known for its bright yellow columns of flowers that poke up just above the sandy ground, making them quite the sight to see in an otherwise barren landscape. And it may just be the strangeness of cistanche that attracted ancient healers and herbalists to it in the first place. 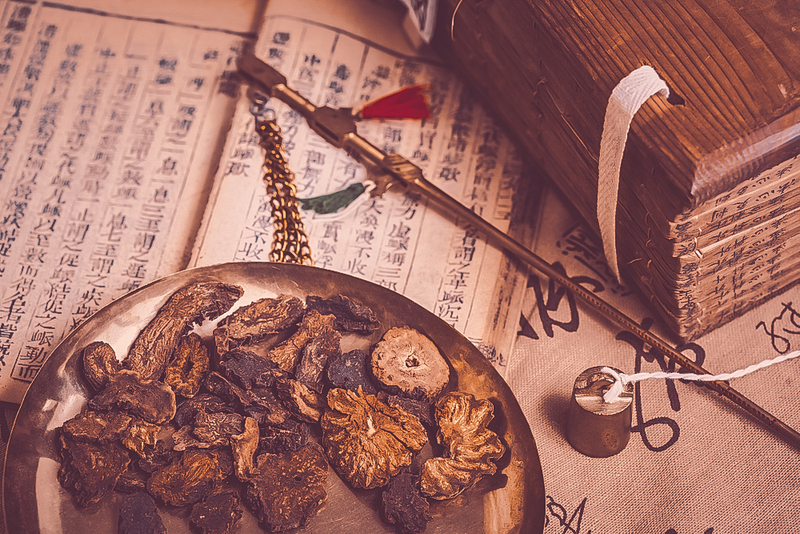 In its native region of northwestern China, the earliest practitioners of Traditional Chinese Medicine (TCM) adopted the yellow flower as an integral part of their practice. It was used very similarly to ginseng in the desert regions where ginseng wasn’t locally available. 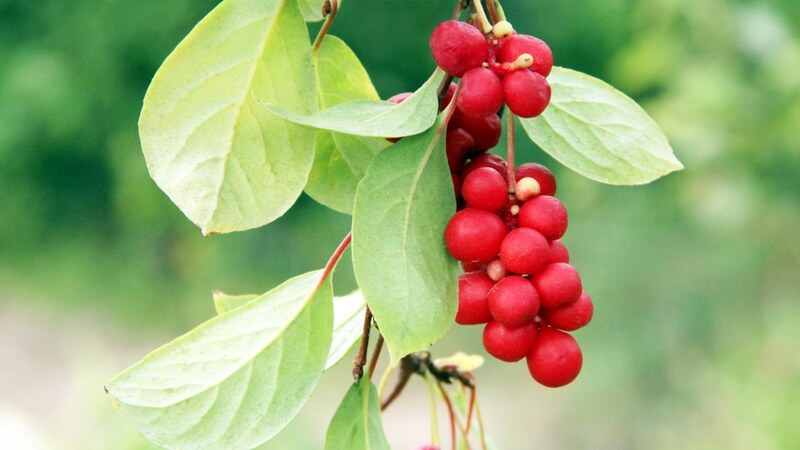 As a plant that is almost as great as the famous ginseng, what is it capable of doing? Quite a bit, according to both traditional, historical uses and scientific research. In ancient times, Chinese healers looked to cistanche as a sort of all-around replenishing tonic. If the body seemed to lack strength, languish in low energy, and have a hard time keeping illness at bay, practitioners suspected that it might be due to deficient “yang”—that is, the innate energy of a healthy body and healthy organs, and particularly the kidneys. In TCM, cistanche was a top-notch yang tonic. Translated to modern standards, yang tonics are adaptogenic antioxidants—namely, herbs and botanicals that may help restore function to the body’s organs at its most minute levels, especially in terms of energy, immunity, and inflammation. When cistanche started earning interest through research and studies, the plant’s antioxidant properties became its most recognizable asset. A 2016 pharmacological review of the herb names it a potent antioxidant, able to promote healthy cellular function (especially in mitochondria) and encourage the body’s production of its own natural antioxidant stores—namely, glutathione. 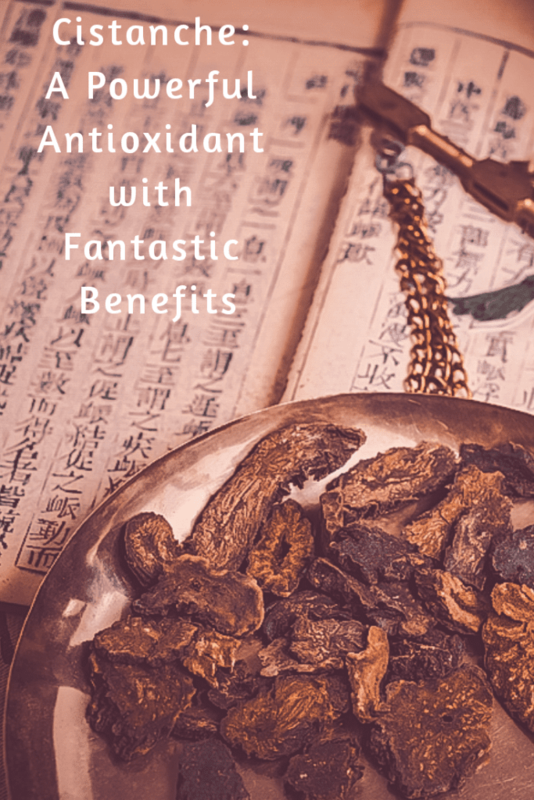 Three years earlier, a 2013 study of cistanche found that this antioxidant power was so strong, it could actually reverse risks for certain heart diseases. That same year, another study demonstrated its antioxidants helping regulate blood sugars and fats—making it ripe for further research as an anti-diabetic. Though research cannot yet prove that cistanche can fully prevent heart disease or diabetes, nonetheless the studies so far attest to its strength as an antioxidant. As a rule, antioxidants are important immune system healers—and cistanche is no exception. We need antioxidants to maintain basic healthy immunity: they curb free radical damage and oxidization, actions that both lead to chronic inflammation and a harmed immune system. But scientists have been a bit surprised by some of the research and tests into cistanche thus far—because studies show that the herb has other properties in the cards that may also help the immune system in unique ways. In a 2014 study of cistanche for example, scientists uncovered the presence of echinacosides, constituents that were once thought to only be present in echinacea (Echinacea angustifolia, E. purpurea, and others). These compounds have been very thoroughly studied in relation to echinacea being an immune booster, immune regulator, and go-to remedy for colds and flu. This makes the Chinese medicine herb powerful for immunity in a way that has always thought to be unique to echinacea. Taking cistanche may help one reduce the duration of colds and flu when ill, though lots more research must be undertaken to look at this in cistanche specifically, and separate from echinacea. But the list doesn’t end there for cistanche’s immune properties. The recent 2016 review of the botanical points to studies showing that its immune enhancement could possibly reduce the risk of cancer, and even help increase lifespan and reduce the effects of aging to boot—one of these being a less competent immune system. Our ATP ENER-G has all natural and highly potentized Cistanche – Feel the difference! Another benefit of cistanche that branches out from its antioxidant abilities, this bizarre desert flower from Asia and beyond could also help soften the effects of aging. Aging affects us all. But when one really gets down to the science of it, aging is no more than the rapid oxidation of cells, which results in free radical damage. And what reduces free radical damage? Antioxidants! 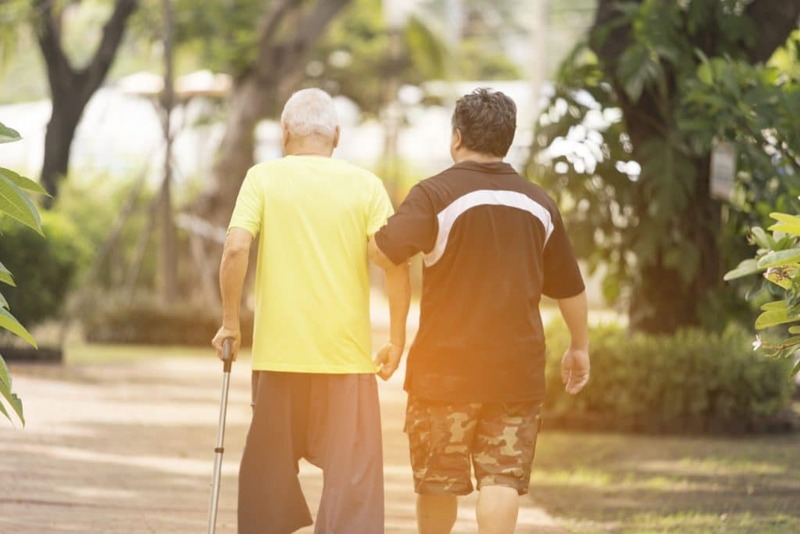 Aging can take on many forms: slowed immunity, more weakness, and a higher tendency for disease are some examples. But it can also manifest in other ways: weathered skin, wrinkles, cognitive struggles, and even lower energy to boot. Lucky for potential users of cistanche, studies show that it could help with even more beyond immunity when it comes to old age. The same 2014 study that looked at the echinacosides in the plant also showed that it improved cognitive function, and could even possibly reduce the chances of Alzheimer’s and dementia. There also showed to be hope in the actual treatment of dementia and Alzheimer’s: a study earlier in 2013 on patients with Alzheimer’s found that cistanche improved their symptoms, including the improvement of memory. This could make it similar to other famous nootropic remedies like lion’s mane or reishi. While this certainly makes cistanche far away from being a total cure for dementia—or other troubling signs of aging—studies are quite promising that it could very well be a supportive therapy one day, or that it should at least be researched even more. For now, it fares well as a simple supplemental herb that could help reduce the various health risks that may come with aging. Just when one would think that an herbal remedy of old couldn’t get any more unique, cistanche causes a splash and defies expectations yet again. It’s true that as a potent antioxidant and immune booster, a plant like cistanche no doubt recovers quite a bit of lost energy on a holistic level, simply by restoring cellular function and improving immunity. But it also empowers energy levels in a whole other way beyond that as well. 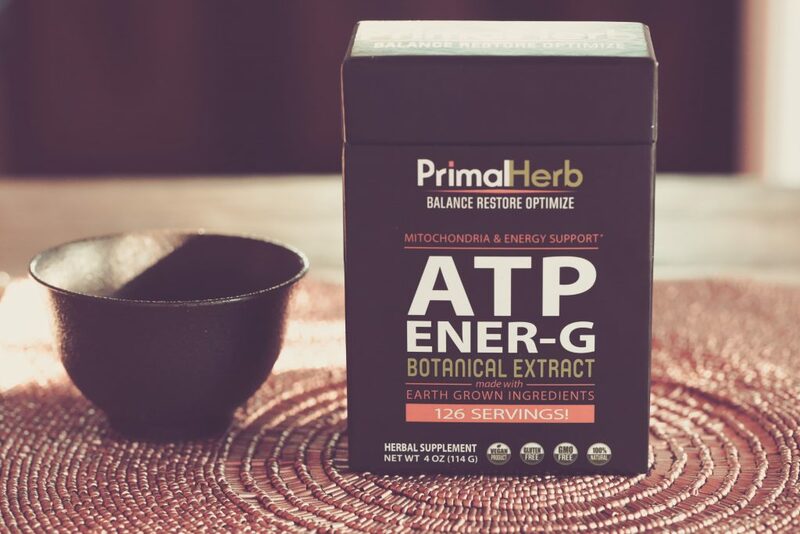 A 2016 study of cistanche showed that the herb could possibly protect cells within the muscles of the body after exercise, and thus help the body better store energy in the form of ATP specifically—ATP being an abbreviation of adenosine 5’triphosphate. ATP is considered by scientists to be the “crossroads” of energy use and storage. The more the body has it and stores it up, the more on-demand energy it has ready-to-go in general—and therefore, the more generally “energetic” a person is in all aspects of life. No doubt, the way that cistanche is able to do this is by way of its antioxidant function. It protects against cellular degeneration in the muscles, thus reducing chances of damage to muscle and therefore allowing the more successful storage of energy there for long periods. What better way to heal the body and boost energy? 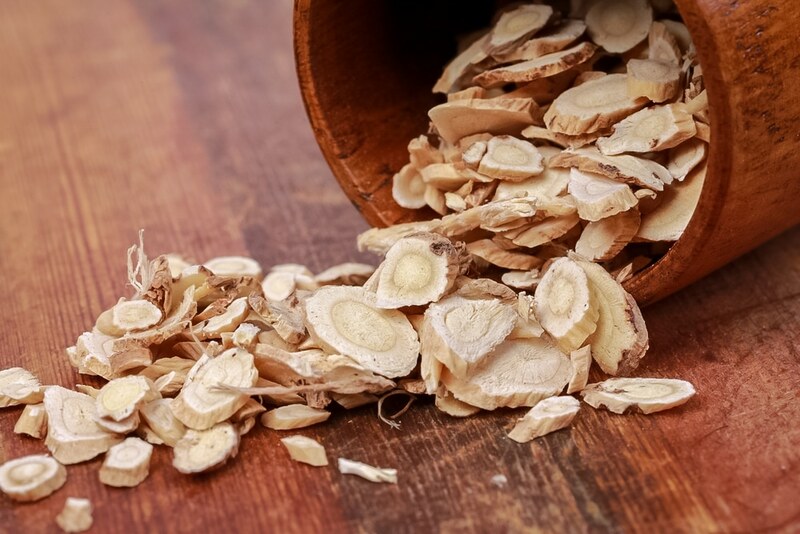 While research still has a lot to explore and prove in this department with this Chinese herb, the outlook for energy boosting is quite positive. Anti-aging, immune-boosting, energy recovery, enhanced cognitive function—the list goes on and on for what cistanche may be able to help within the realm of wellness. Perhaps most amazing of all: cistanche may be able to improve issues like stress and depression. Because the plant appears to help with cognitive function and memory, it also seems that it exercises some sort of power over the nervous system in general—including issues with mood. In a very recent 2017 study on mice, cistanche was used for combating depression symptoms. Results showed that it did help the brain increase production of dopamine in response to depression-inducing conditions and stress. By that same science, cistanche could also be a helpful remedy for anxiety, though much more research is needed in all these areas before it can be called such. Once again, this may all be owed to the herb’s antioxidant capacity. Not only can it protect heart tissue, muscle, nerves, and even the immune system from free radical damage and inflammation, it could very well likely protect the brain and nervous system from the same, too. This, in turn, could be a huge factor in reducing the chances of depression, once more studies are established. If the research and traditional knowledge behind the amazing cistanche seems interesting, look no further than our new ATP ENER-G herbal formula. We’ve hand-picked each of the following botanicals for their top-notch historical uses and supportive research demonstrating their antioxidant and energy-boosting potential.